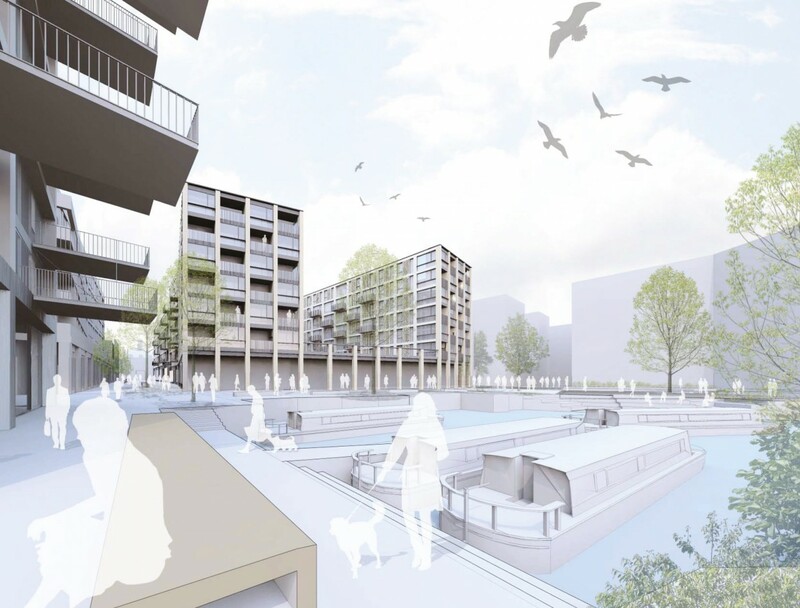 The Ballymore Group commissioned Influence to produce a Townscape and Visual Impact Assessment (TVIA) to support a hybrid planning application for a mixed-use scheme on an industrial/commercial site in Brentford. Our TVIA was part of a wider Environmental Statement produced by Peter Brett Associates. 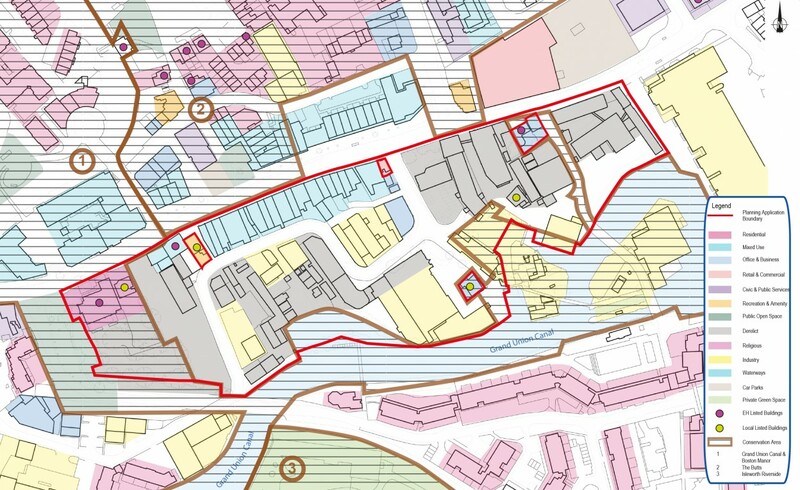 If approved, the scheme will create a new high street frontage and waterfront development along the Grand Union Canal. It is a sensitive site, surrounded by valued areas including Kew Gardens to the south and Syon Park to the southwest: the latter is a designated Registered Park and Gardens, and a Site of Special Scientific Interest (SSSI). 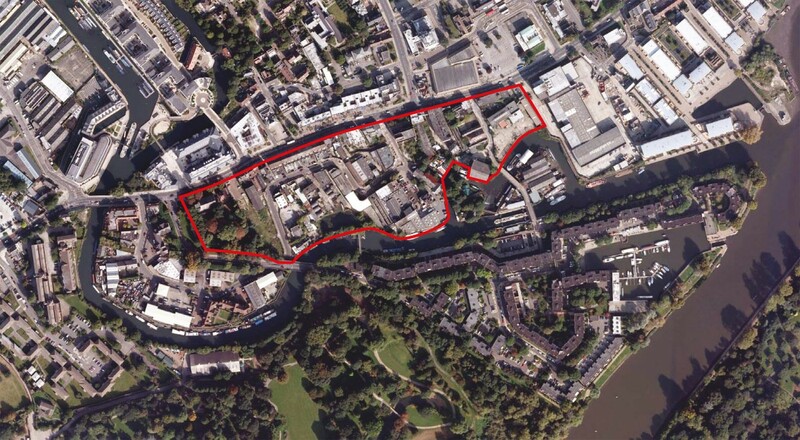 Overlooked by residential properties, the site is also near several valued Conservation Areas. Our TVIA considered the development’s effect on the overall character of the area, and on key views from within Kew Gardens. 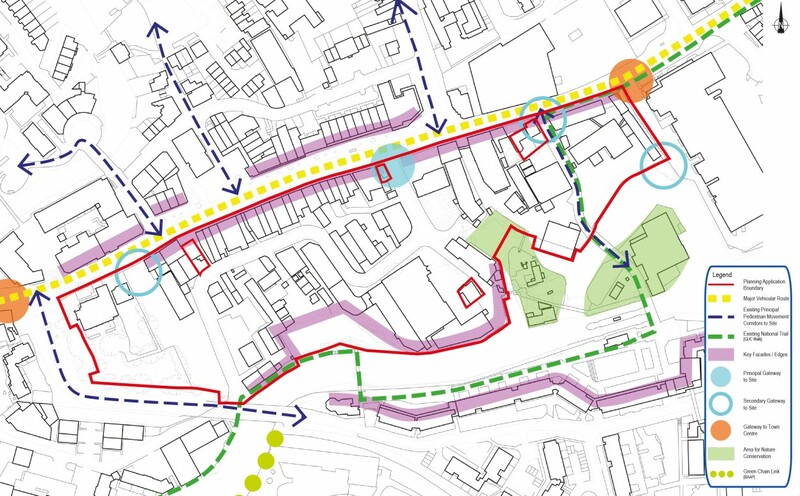 Locals are keen to see improvements to the existing high street and neighbouring derelict areas, but a planning decision has yet to be reached. Watch this space.